Attractive backlit signage is very popular today. We offer a large variety of shapes and sizes. 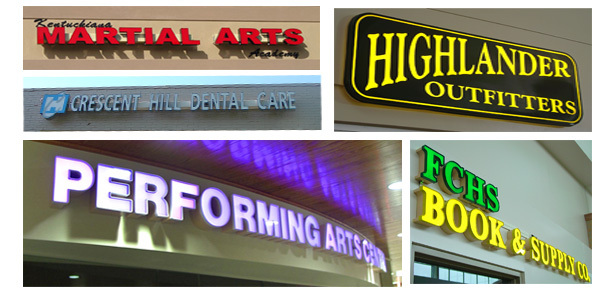 We can even offer back lit signs that turn or have multi-messages. Backlit signage is ideal when you want to change your message periodically for very little extra cost. Ask about low-wattage LED illumination.